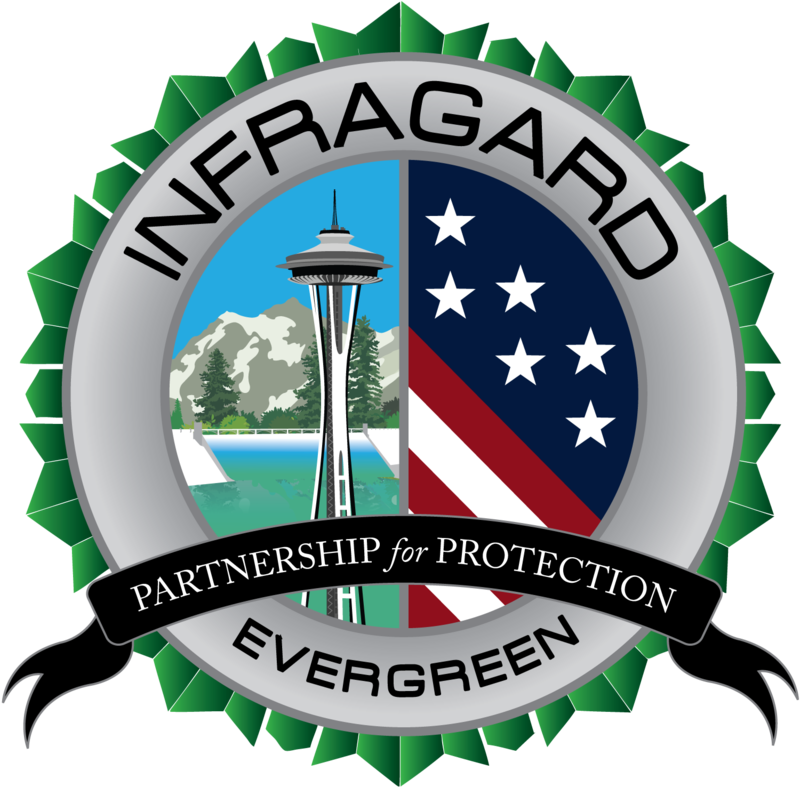 The Evergreen Infragard chapter partnered with UW Tacoma Information Technology Program Professor D.C. Grant to provide subject matter experts to act as clients for student groups. The link below depicts a sample of the final deliverables from this partnership. 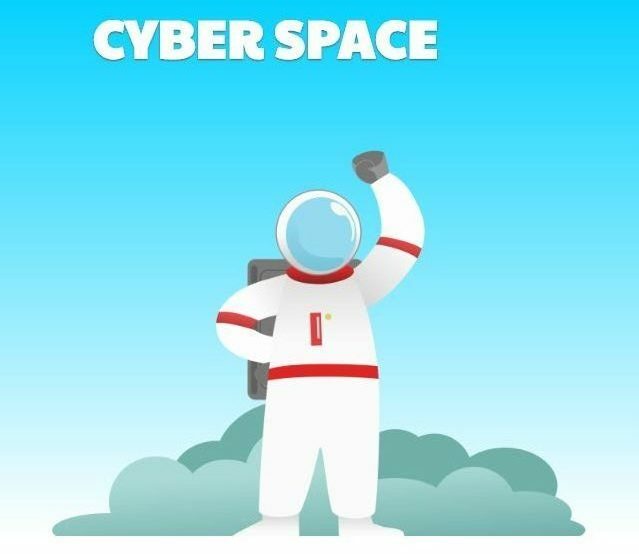 This is an online cyber-security and digital citizenship training aimed at 6-7 year old children.